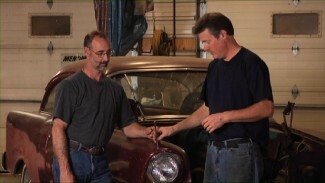 Select your membership plan and get our best restoration videos with 24/7 access to tips and techniques from our tech experts, automatic renewal and our ‘cancel anytime’ policy. Heat insulation and sound deadening insulation is and important step in building a solid new ride. Mark Simpson takes on the task of quieting down our 1968 Chevelle with the assistance of some great products from Hushmat, including their Ultra insulation, Pro Roller and new Quiet Tape. Our Big Block Chevelle makes plenty of heat and rumble, making this one sound investment. 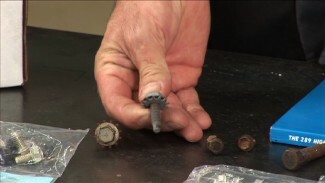 Craig Hopkins teaches you how to sharpen a chisel on a bench grinder with ease in this video. 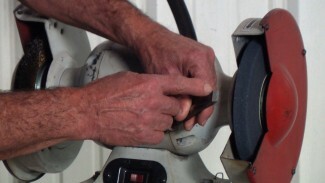 To get a single edge chisel, you simply lay it on the stone and create a sharp edge and a cup.